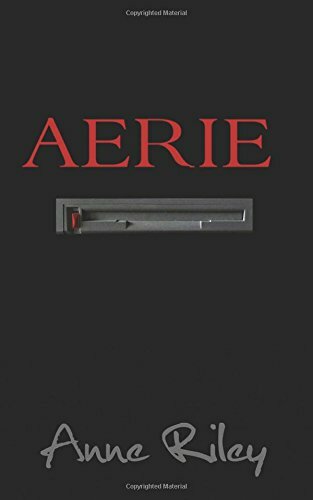 Aerie is a story set in the wild-west technology world that existed at the onset of the age of the Internet in the early 1990’s. It is an exciting suspense tale interlaced with a healthy romance. Liam Scofield, the young entrepreneur of an outerwear company has no clue that the idea he dreams up to help his business run more smoothly could be worth millions. 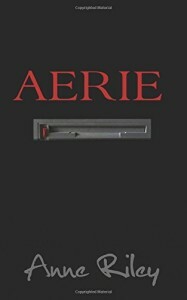 Cara Larson, the systems analyst, who works to develop Liam’s idea into a computer system, discovers midway through the process that the system, named Aerie, is coveted by several parties. Peter Whittington, Cara’s boss, has plans for Aerie. So does Lauren Janelle, Liam’s beautiful attorney. As Liam tries to navigate his company into the public arena, he finds that the desire by others to control Aerie threatens his entire business and the woman he is falling in love with.